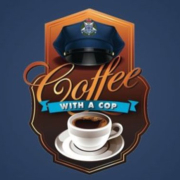 Do you want to meet local police officers over a complimentary cup of coffee? 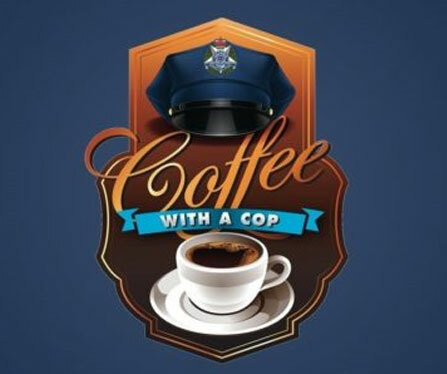 “Coffee With A Cop” is a great opportunity to speak with police in a relaxed environment to discuss local policing issues, ask for advice or raise any concerns that you may have. 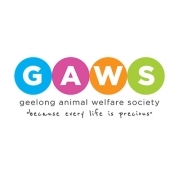 Join us at Degani Cafe Market Square Geelong on Monday 20th May 2019 between 10 am – 11.30 am. 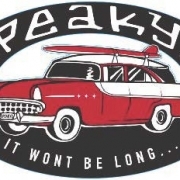 Hope to see you there for a cuppa!